Lee Child is the author of twenty New York Times bestselling Jack Reacher thrillers, eleven of which have reached the #1 position. All have been optioned for major motion pictures—including Jack Reacher (based on One Shot) and Jack Reacher: Never Go Back. 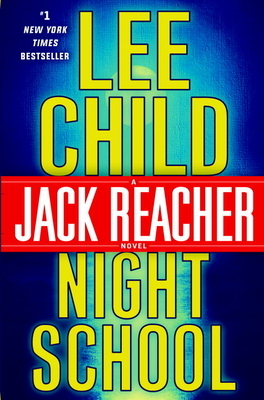 Foreign rights in the Reacher series have sold in one hundred territories. A native of England and a former television director, Lee Child lives in New York City.